For an unlimited time the first episode of the series directed by Marc Furmie (Terminus) is free. The entire series download bundle priced at $5* includes an exclusive music video Clear The Aura by Tim Hilberts, an mp3 album of the Airlock score by Paul Dawkins, an EP of ‘Songs Inspired By Airlock’ and the behind the scenes featurette, Lockdown. 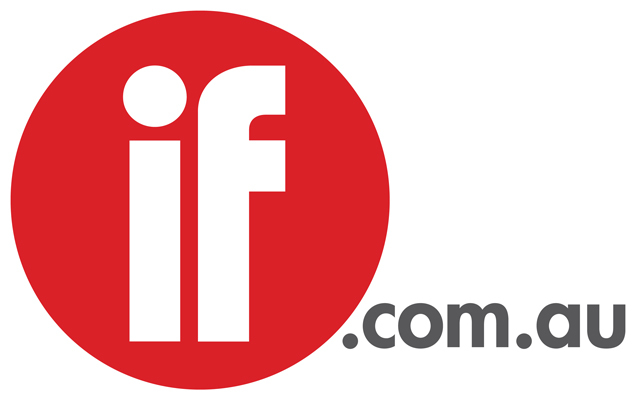 The online series also starring Dwaine Stevenson (Infini, Gabriel) and Kristy Best will have its domestic big-screen premiere at Australia’s international web series festival Melbourne Webfest on Saturday July 11 and has just been confirmed to appear at the prestigious Marseille Webfest event in October this year. A drifting derelict spaceship docks with an isolated space station. Inside is a dead crew and a band of stowaway refugees. Tasked with the investigation, Security Officer Jonah Ashbrook (Mark Coles Smith) is thrown headlong into a series of events that will turn life on the station into a life or death crisis. Deadhouse Films was established as an independent production and distribution company by Enzo Tedeschi (creator of independent local horror film The Tunnel, the suspenseful web-series Event Zero and the new online sci-fi series Airlock) in 2015 as a destination for horror, science fiction and thriller titles. With a focus on boutique online global day and date distribution of genre movies and shows Deadhouse Films will be releasing Distracted Media’s science-fiction series, Airlock as well as several other titles throughout this year. Maze Runner sequel burns up the B.O.